The ‘Ice Man’ hitman who shot dead two gangsters yelled ‘it’s your f***ing fault you f***ing grass’ at his murder accomplice after they were convicted today. 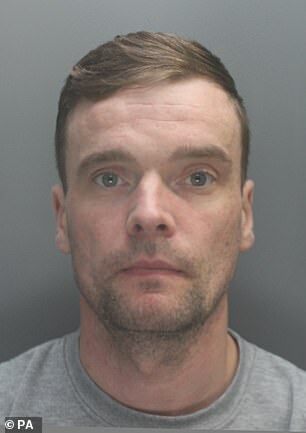 Mark Fellows, 38, smirked as he was found guilty of the murders of Salford’s ‘Mr Big’ Paul Massey and his mob enforcer, John Kinsella, at Liverpool Crown Court. The keen runner, whose GPS watch placed him at the scene of Massey’s murder, was cleared of the attempted murder of Kinsella’s partner, Wendy Owen. His ‘spotter’ Steven Boyle, 36, was found guilty of the murder of Kinsella but found not guilty of Massey’s murder and not guilty of the attempted murder of Ms Owen. Both men face life in jail and as Fellows was led out of the dock he turned on his former ‘brother in arms’ Boyle: ‘It’s your f***ing fault you f***ing grass’. 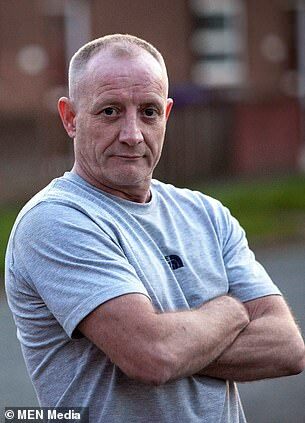 Paul ‘Mr Big’ Massey, who was shot dead in Salford in 2015, was Manchester’s richest and most famous gangster who once ran for mayor before he was gunned down in an Uzi attack as he stepped out of his silver BMW. Notorious thug John Kinsella, 53, a gangland ‘fixer’, was a well-known criminal on Merseyside and once stepped in to help the former Liverpool and England midfielder Steven Gerrard when a fellow gangster was terrorising him. Fellows was on a bike when he shot Kinsella dead as he walked his dog with his partner on a footpath near the M62 motorway outside St Helens on Merseyside at 7am, in May 2017. Paul Greaney QC, prosecuting, said a whole-life term for Fellows, meaning he will die in jail, is required given the double murder, involving firearms and the substantial degree of planning. 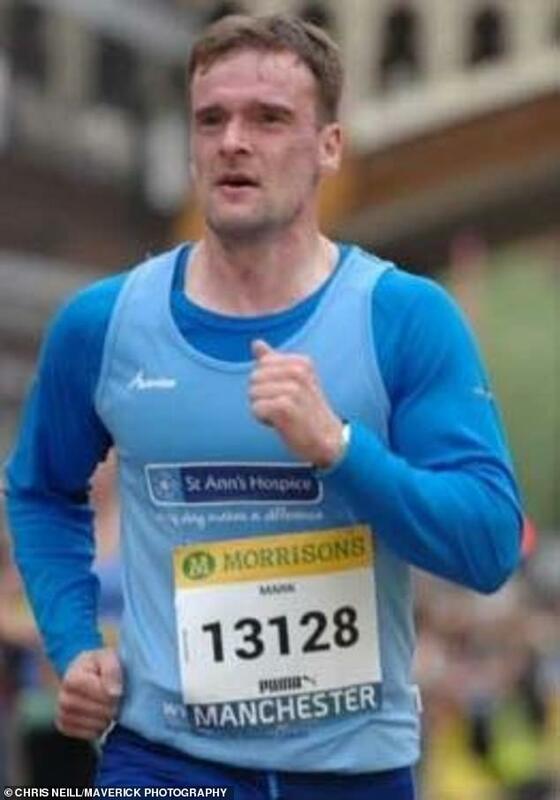 Police investigating the Kinsella murder seized a Garmin Forerunner watch belonging to Fellows. The watch is a type of watch worn by keen runners and cyclists which has a GPS function enabling routes run and cycled to be recorded, along with other information such as pace and distance. 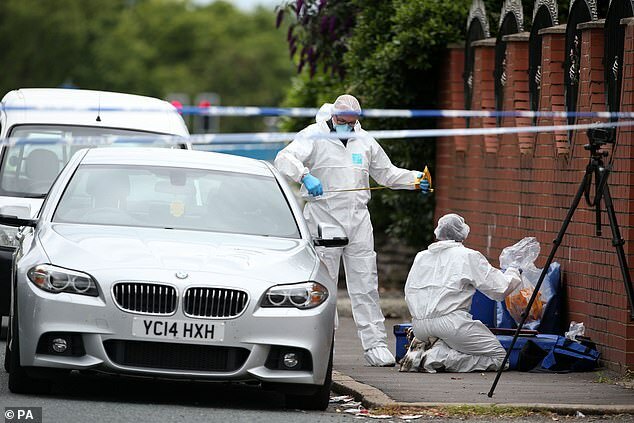 When detectives analysed the watch it showed a few months before the murder of Paul Massey, the wearer of the watch had travelled a route from his home to the area behind the church in which the killer lay in wait for his victim on July, 26, 2015. It showed, police said, Fellows on a ‘reconnaissance run’ for the ‘stone cold murder’. Nick Johnson QC, defending Fellows, asked for ‘mercy’ as the defendant was a father of two who faced dying in jail. The ‘starting point’ for consideration of Boyle’s sentence is 30 years, the court heard. Both will be sentenced at 9.30am tomorrow. Father-of-five Massey, 55, a notorious ‘Mr Big’ crime figure in Salford and beyond, was blasted at 18 times as he raised his hands in defence and dived for cover behind bins, a jury heard during a seven week trial at Liverpool Crown Court. 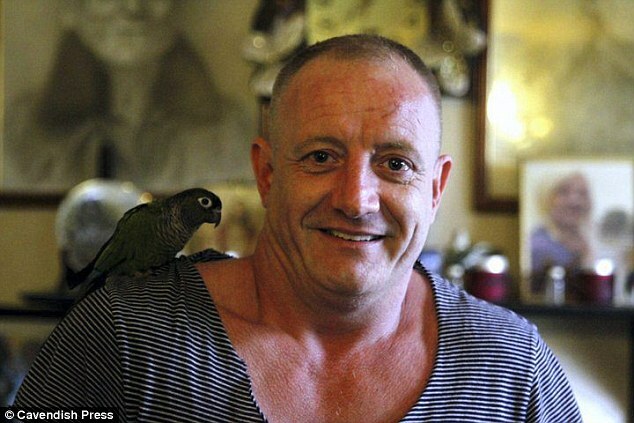 Three years later, Massey’s friend and gang associate, John Kinsella, 53, a martial arts expert and mob enforcer from Liverpool, was murdered by Fellows in a second ‘cold-blooded’ execution. Paul Massey’s family said today he was a loving family man who doted on his children and grandchildren, saying his ‘personality and compassion outshone his criminal past’. They said he hated his nickname – Salford’s ‘Mr Big’ – revealing it made him ‘cringe’. His daughter Kelly, speaking on behalf of the family after his killer was convicted, recalled happy family days out with his grandchildren, nieces and nephews to zoos and fairs – and her dad’s fierce respect and care for the elderly. 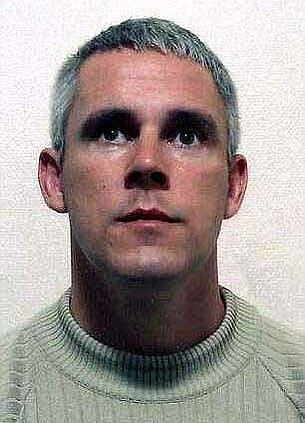 She also revealed he was planning to open a youth club in Salford before his murder. The grandad-of-eight would have turned 59 last Monday and his family said he got ‘wiser’ and changed with age. Mother-of-two Kelly, 36, said Mr Massey’s murder had ‘destroyed’ many lives. Kelly said: ‘Our dad, to us, was our dad. Not Paul Massey or Mr Big, which people have labelled him for many years. ‘He is a legend who helped everyone he could, far and wide. The way he was killed has caused us so much pain. But what is even harder for us to understand, and what we ask ourselves everyday, is why? ‘If our dad only had a tenner in his pocket and you needed it, he would give it to you. That’s the dad we know. ‘A lot of people within the Salford community, and from around the country, went to our dad for help with their problems because he was special and he had such a good heart, just like his mum. ‘Our dad was a peacemaker who wanted everyone to be friends. He himself was always a true and loyal friend to everyone. ‘We all remember many years ago when an old lady in Salford had her house broken into and they cleaned her out. She was left with nothing. This lady was 75 years old. ‘Our dad organised a charity do and raised a lot of money for this lady, who then went out and bought new furniture. This is the dad we knew and saw growing up. ‘There was also another time in Lower Broughton, Salford, back in the 1990s when five young local lads died in a car crash. ‘Our dad did the same thing, a charity do, and raised a lot of money to help their families. ‘Many people in Salford will remember these things about our dad but others won’t, because people don’t mention the good things that he has done. ‘It’s because people have judged him on the label he was given – the Mr Big label. 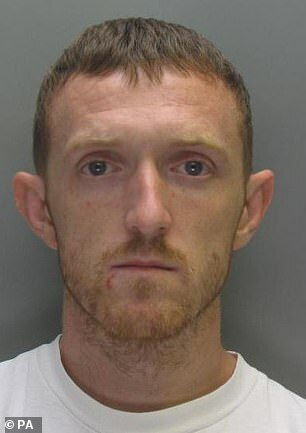 Kinsella, whose help footballer Steven Gerrard called on to scare off a Liverpool gangster known as The Psycho who had been ‘terrorising’ him, was walking his dogs with his pregnant partner, Wendy Owen, near their home in Rainhill, Merseyside, on May 5 last year. 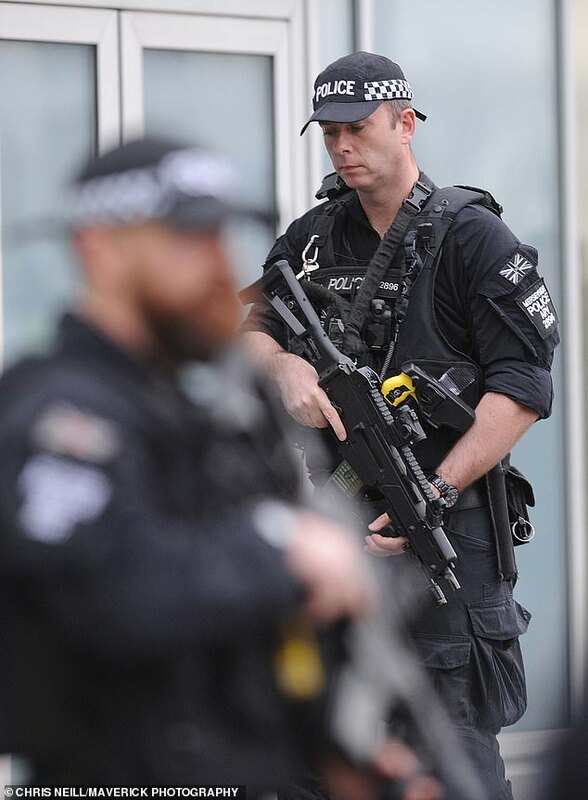 On both occasions his co-accused and ‘brother in arms’ Steven Boyle, 36, had allegedly acted as spotter to ensure the planned victims were in place and to act as back-up, waiting nearby, if needed, which he denied. 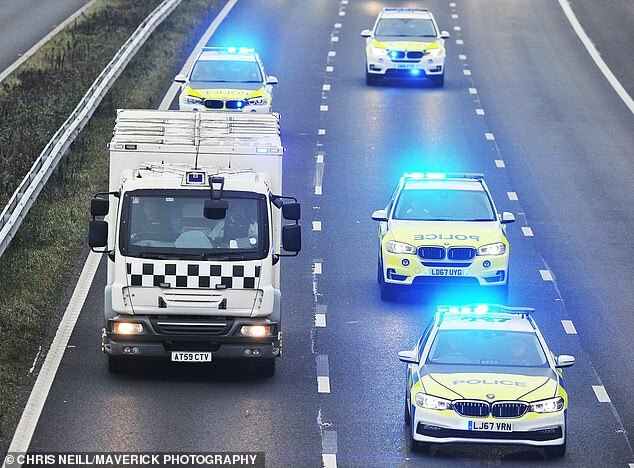 Both victims, ‘notorious’ heavy criminals in gangland Manchester and Merseyside, were murdered as a result of a deadly feud between rival gangs in Salford – the A-Team, linked to the victims and a splinter faction the defendants were with. Louise Lydiate, Massey’s partner and mother of two of his children, said: ‘Anyone who knows Paul would tell you he was a very generous, kind man who would do anything for anybody. ‘He was a grandfather of eight. All these Mr Big and things like that come from people who obviously don’t know him.